USA Today bestselling writer Dean Wesley Smith returns to the world of his acclaimed thriller Dead Money with a new problem for professional poker player, Doc Hill. Doc agrees to help find a missing college student, the son of the Las Vegas Chief of Police. But little did Doc know that such a simple case would turn out to be so large and ugly and dangerous. 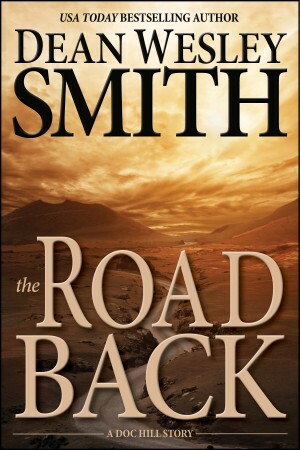 The Road Back gives readers a perfect introduction to the world of Doc Hill and professional poker.